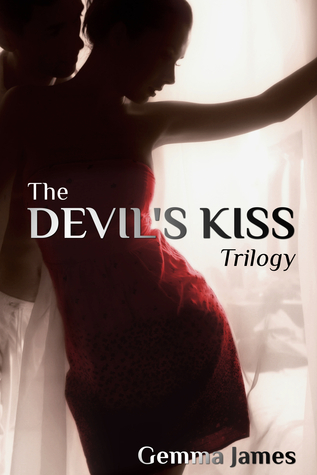 Sizzling Pages Romance Reviews: Devil's Kiss Series by Gemma James FREE for JANUARY!! Devil's Kiss Series by Gemma James FREE for JANUARY! !